Hospira is the world's leading provider of injectable drugs and infusion technologies. Through our broad, integrated portfolio, we are uniquely positioned to Advance Wellness™ by improving patient and caregiver safety while reducing healthcare costs. Through our offering of high-quality, lower-cost generic medications, we continue to help reduce the overall costs of healthcare — to improve both the affordability of care for patients and the financial strength of the global healthcare system. 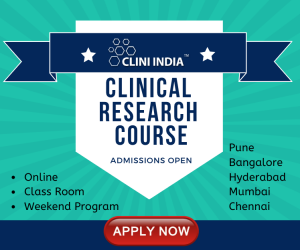 CDRI is a pioneer research organization in the field of biomedical research in India. 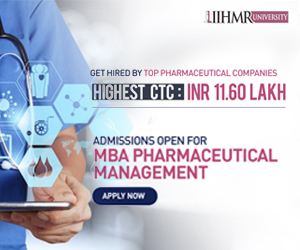 It has the infrastructure and expertise to develop a drug right from the concept stage to the market.